Holi is India most loud and vibrant festival. Holi the festival of colours marks the end of winter and start of spring. 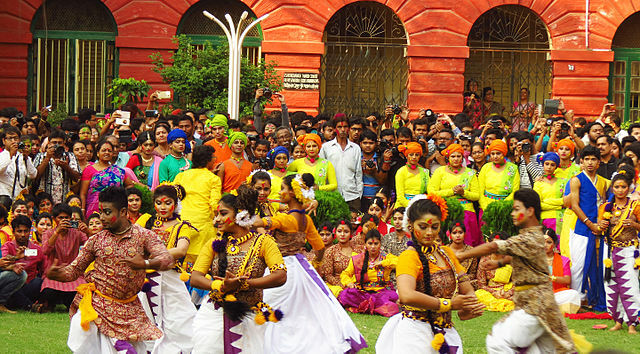 As Mother Nature is preparing her to show of remarkable spring colours, many streets across India are re-enacting this revival of life with coloured powder, music and festive cheer. Traditionally it is a religious festival for the Hindus. Holi has become much loved celebration eagerly anticipated by Hindus and non Hindus alike, in recent years. It has travelled across oceans bursting onto the shores of Europe and North America by way of huge Holi parties and colour run called 5K. 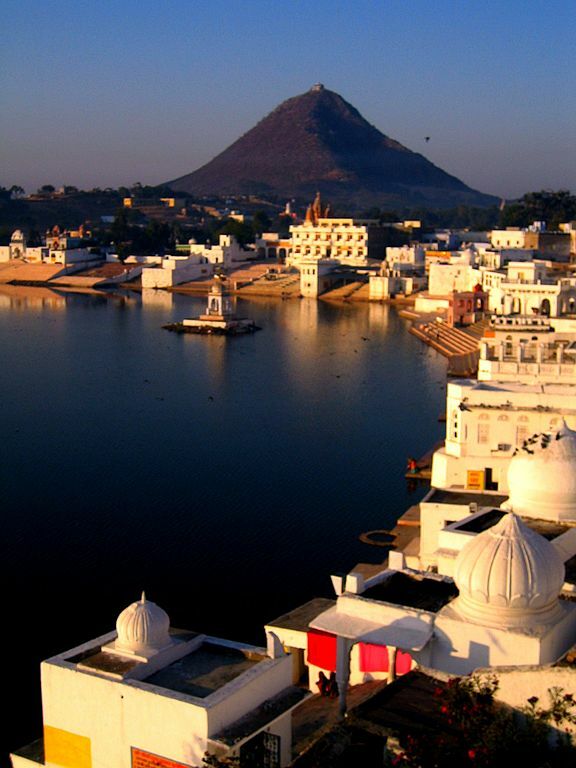 Pushkar is one of the world’s famous destinations for the festival of colours. Not just Indian, but backpackers and tourist come together at Pushkar every year for a Holi of a life time. Pushkar is the best place for Holi for the Tourists. The entire experience is tailored for the tourist. A big campfire is burnt out at Holi night which is also known as Holika Dahan followed by dandiya by the locals and then some music parties all around Pushkar and the next day from early morning everyone gathers around the square garden and enjoy the Kapda Faad Holi. This Kapda Faad Holi is only meant for the foreign tourist not for locals. Mainly priest make arrangement for foreign tourist to participate in this auspicious celebration and district police takes charge of security arrangement so that no local person can either participate. For the past five years, Kapda Faad Holi has become a major attraction for foreign tourist, especially those from Israel and other European countries. This festival for foreign tourist was started by a group of priest in Pushkar for helping tourist in understanding the concept of festival of colours in India. The festival starts at Varah Ghats of Pushkar Lake and local people make arrangement for music and security. The foreign tourist starts playing with colours and later with water and dance to Indian music. . Later they start tearing each other’s clothes. Foreign tourist are so crazy for this festival that they call up and ask about the dates of Holi in advance so that they can plan their trip .They also bring their friends with them and the number of tourist increases. Best resorts are available in Pushkar for a stay. The Holi festival can also be celebrated within the resort. Everything is arranged by the resort staff like food, plates of colour, water, drinks etc. It is best to hangout in Pushkar in large groups to enjoy more. Pushkar might not have a lot of entertainment options but while you are here you must enjoy camel safari. Tour operators around the area organize desert safaris to nearby dunes, which are followed by an evening of folk music, dance and other entertainment options. Don’t forget to carry a hat and a sunscreen lotion. Some tourist before going back would like to do some shopping. They opt for some traditional clothing items, rugs and carpets. All this is found at Khadi gram Udyog’s. Holi might only last for one day, but the memory takes a while to fade.